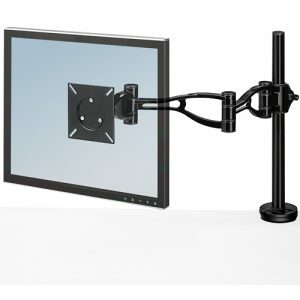 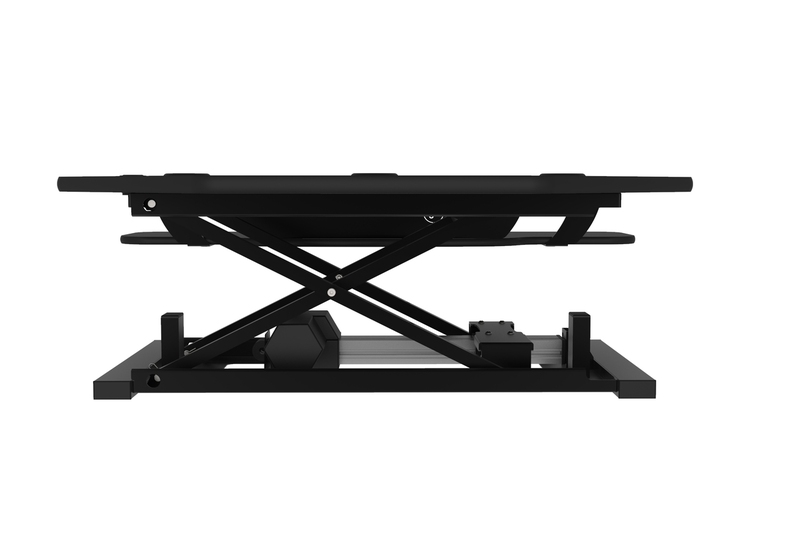 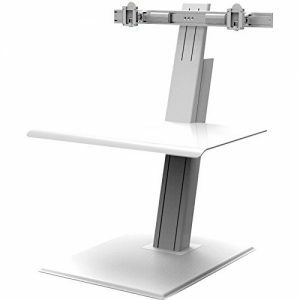 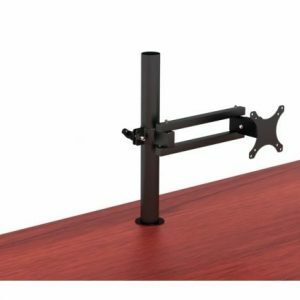 View cart “Ergotech 7Flex Dual Monitor Arm” has been added to your cart. 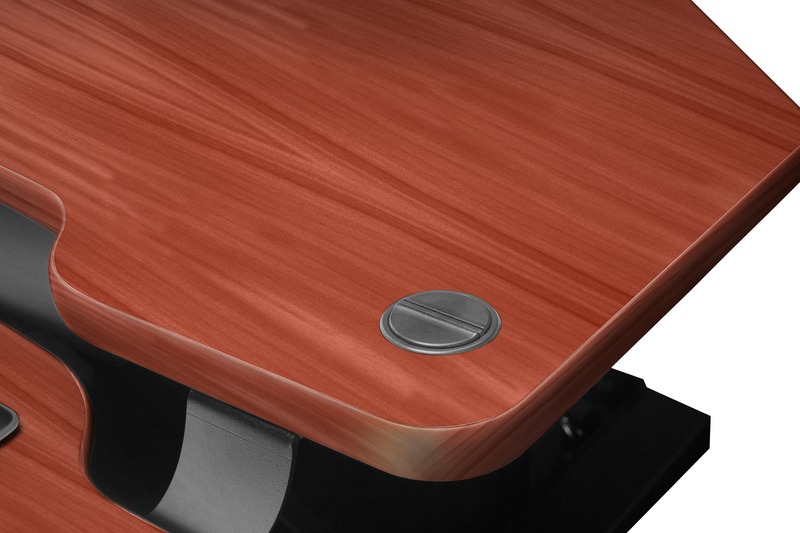 Our electric desk motors are powerful! 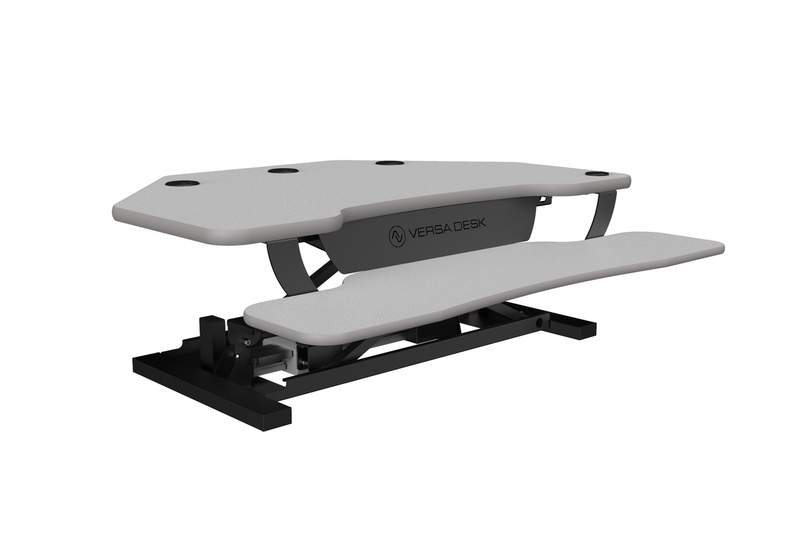 They have been sourced to be of high quality so that the desk can lift your monitors and practically anything you place on the surface. 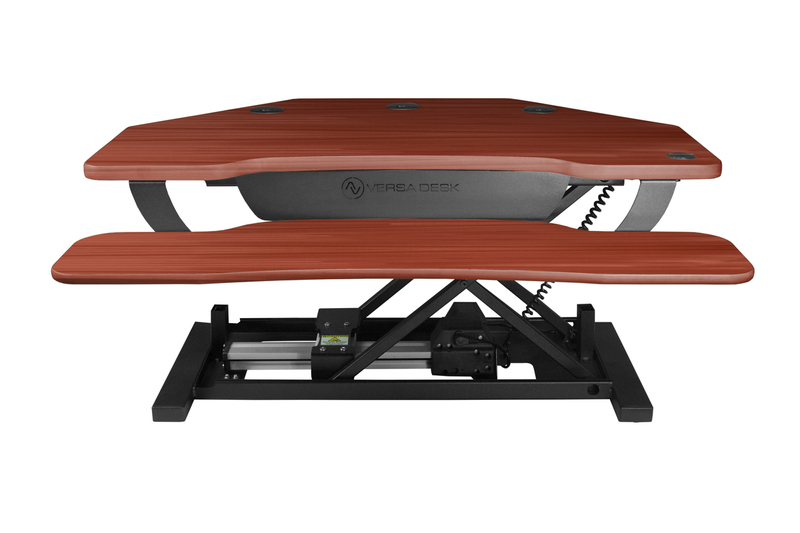 Why strain your neck and back so you can adjust your standup desk? 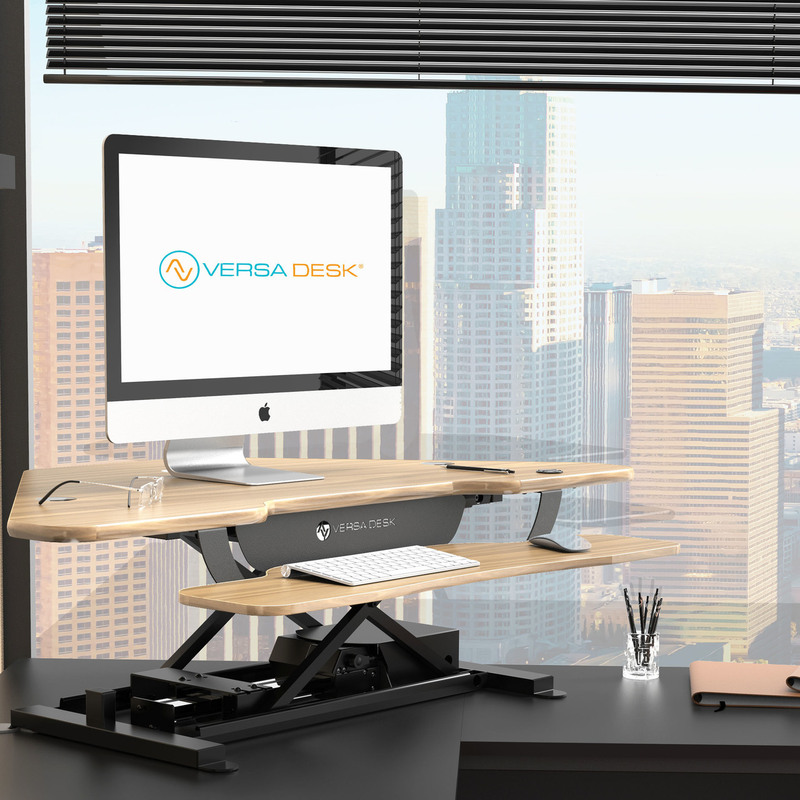 The VersaDesk corner standing desk has a button on the top that you can press.  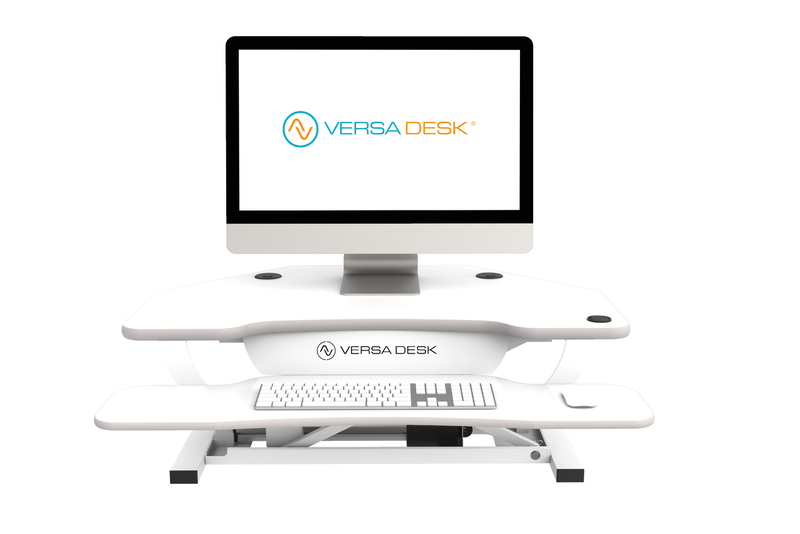 We made it easy for you so that you don’t have to work any harder than you already do. 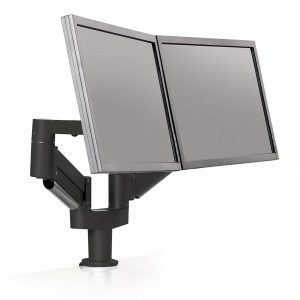 Would you like a CTO or a custom configuration? 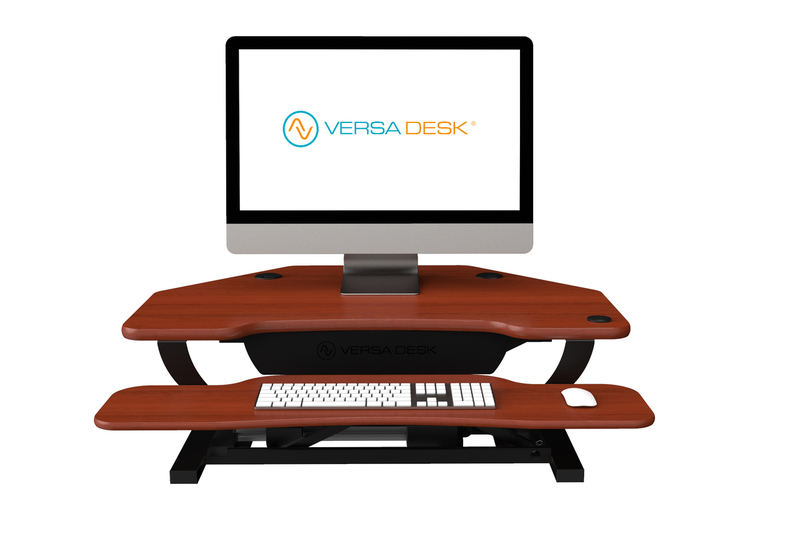 The 36 x 31 VersaDesk Power Pro Corner Desk, is the answer to your cubicle standing desk needs! 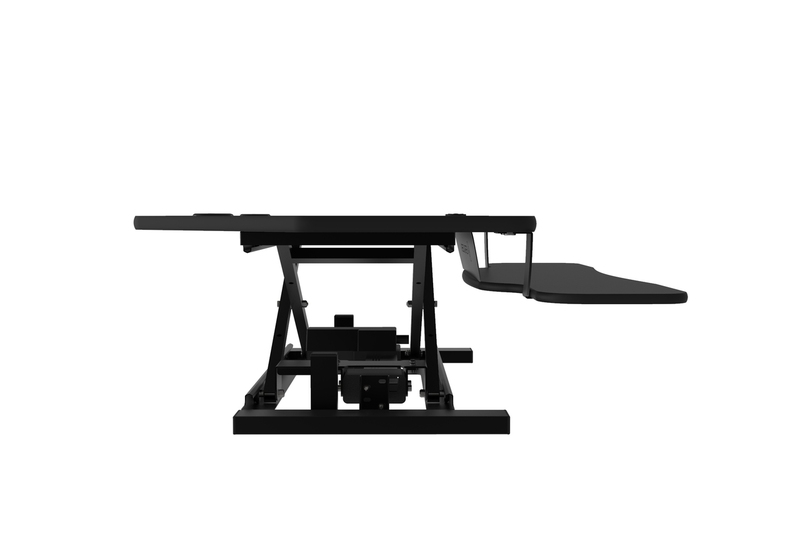 Just like the VersaDesk Power Pro, you get the original electric sit stand desk that is also BIFMA rated and patent pending. 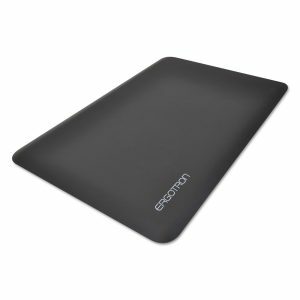 The design is perfect for those of you with a corner desk or cubicle with limited space. 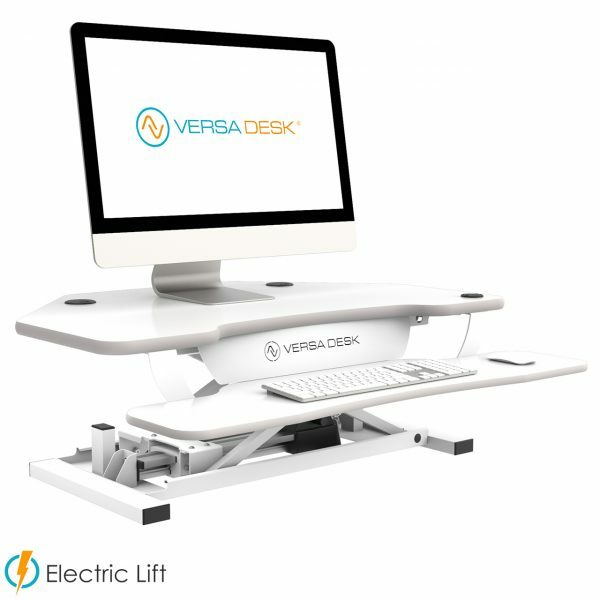 This specially designed desktop lift system is offered to you at a competitive cost. 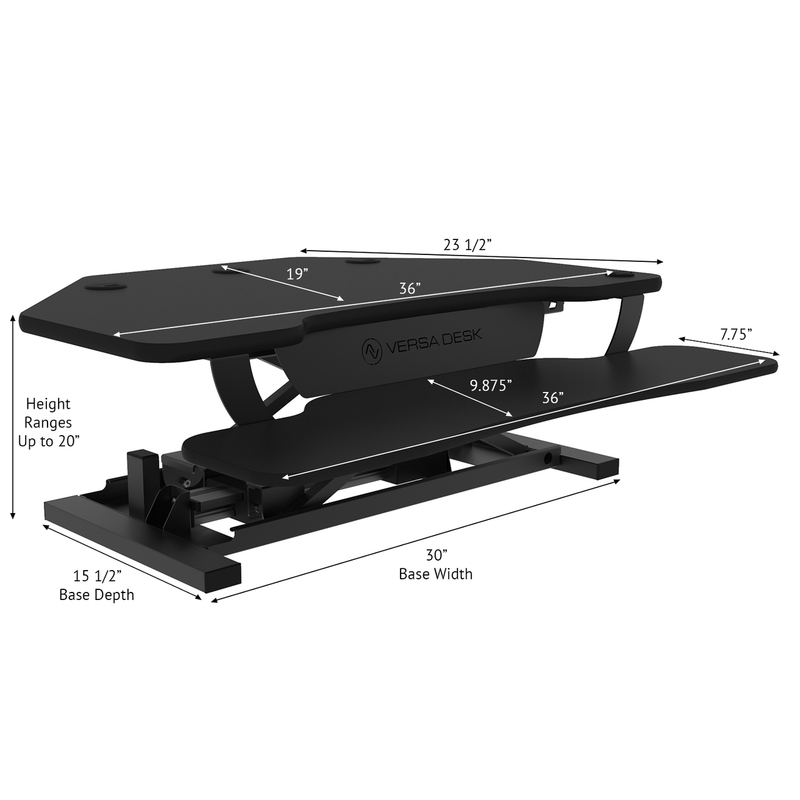 With the simple push of a button you can go from sitting to standing throughout your workday, while using this top quality adjustable sit-to-stand desktop riser. 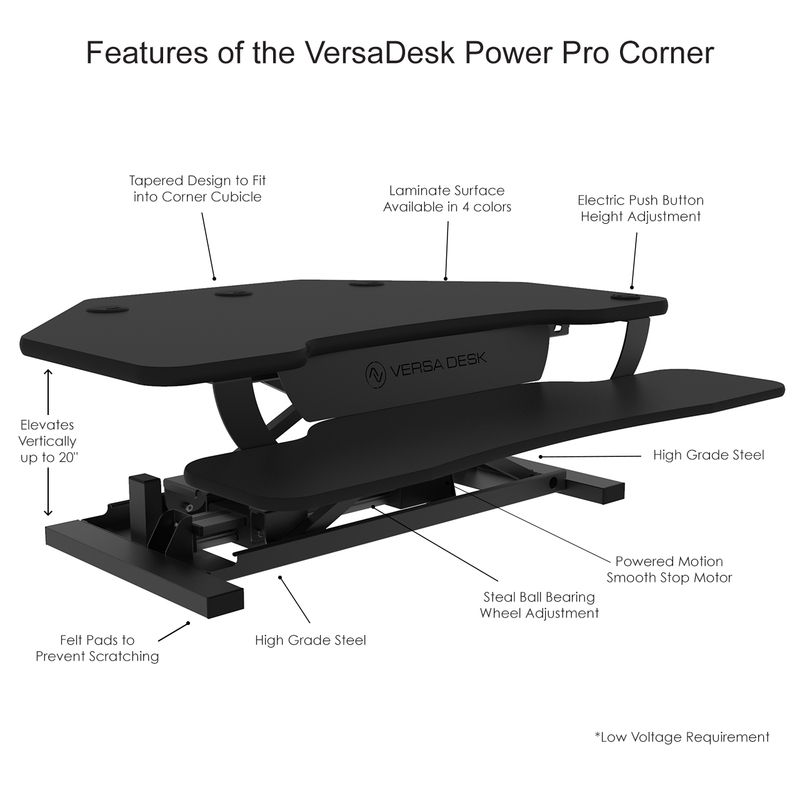 By incorporating VersaDesk Power Pro Corner Desk into your workspace you will feel more productive throughout your workday and we guarantee you will stand behind the quality of your desk with us!